The Carballo Que Castillo's are Ready to Move In! Like many others, the Carballo Que Castillo family moved to a new community in hopes of better economic opportunities. 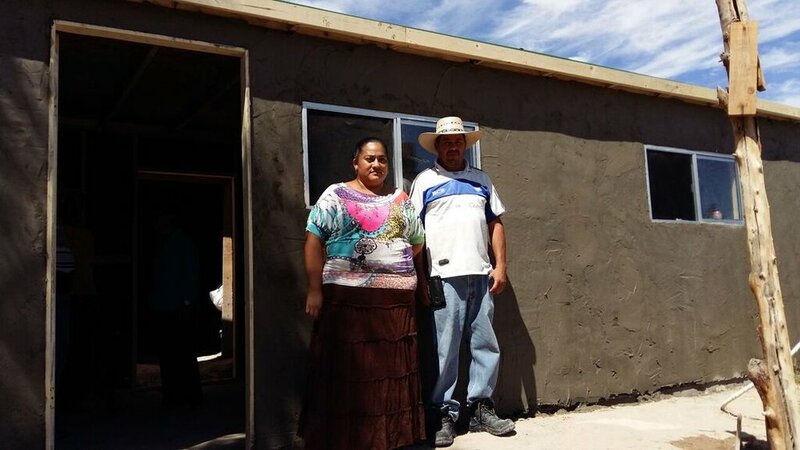 Adeloido, his wife, Tila, and their son, Jesus Mauel, are eager to move in to their new home! The house they were previously living in had an inadequate roof and dirt floors. The outhouse was in poor condition as well. The Carballo Que Castillo's are thankful for their new home and hopeful for the future! Newer PostPatricia Namulansi is Bringing her Family Home! Older PostThe Gutierrez Oriego Family is Home!